I’ve not achieved much today, and I got a soaking while doing it. The writing in the post is down to my usual tedious standard. You have been warned. 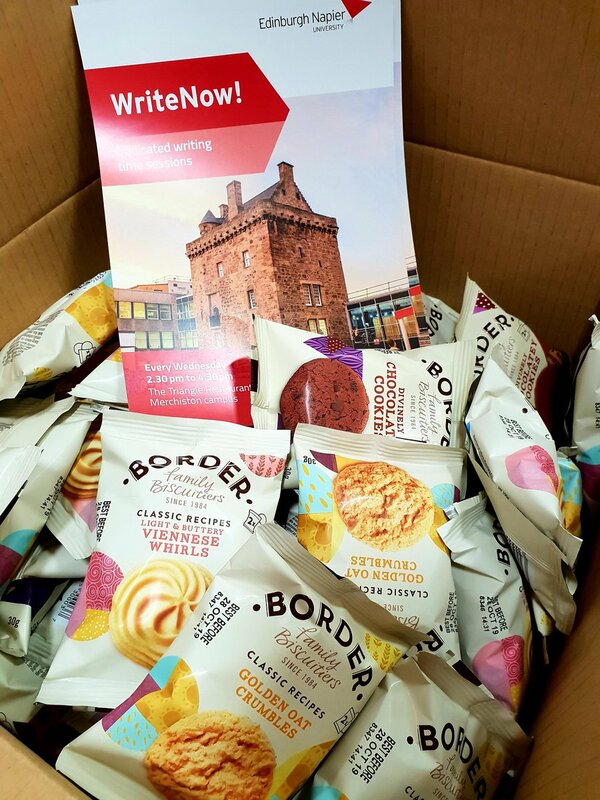 I’d sent a recurring calendar invitation to all research staff and students at Merchiston, inviting them to come to Wednesday afternoon writing sessions. (Huge thanks to Frances Ryan [no relation] for running these while I’m away!) Something cancelled that invitation. I sent another another. Something cancelled that too, at least for some invitees. I swear I did nothing that should have cancelled either invitation, neither the main invitations nor any of the individual recurrences. Also, at least one invitee received multiple copies of the invitation. So I now am the Merchiston spam-meister general. What a way to start the day. Apart from that, Frances tells me the first session was successful. 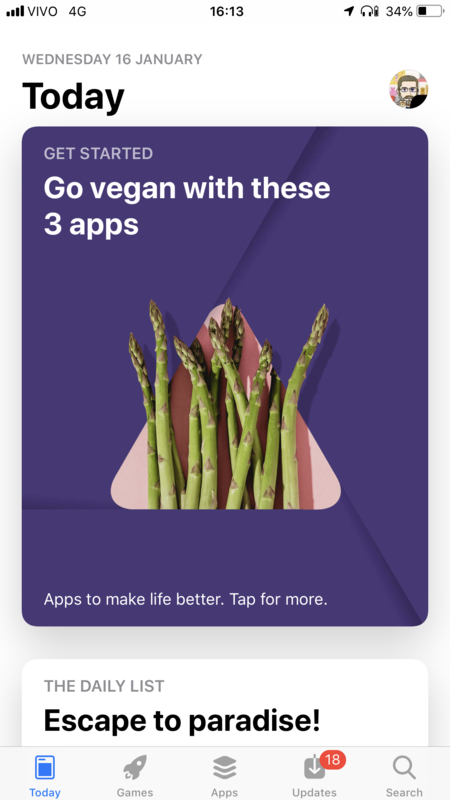 This was on the front of the App Store when I went to download bike-rent apps. 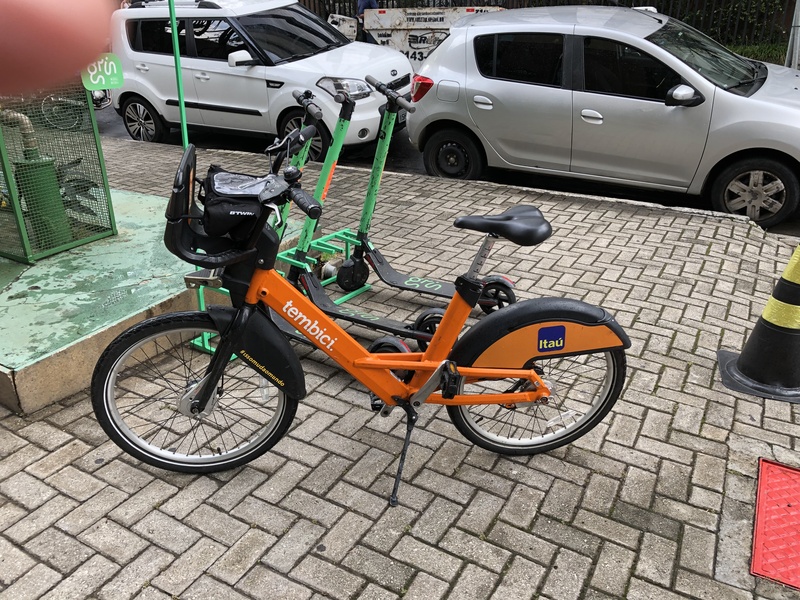 Itau rents bikes at R$2 for up to 60 minutes or R$8 per day, and there is a stand next to the newsagent stall. (Yellow offers bikes and scooters on a pick-up and drop-off anywhere basis, which means you have to search for them.) Getting a bike was slightly more faff than it should have been. Firstly, it took me a while to realise that the LCD on the payment pillar was not broken, but just waiting for customers to activate it by touching it. 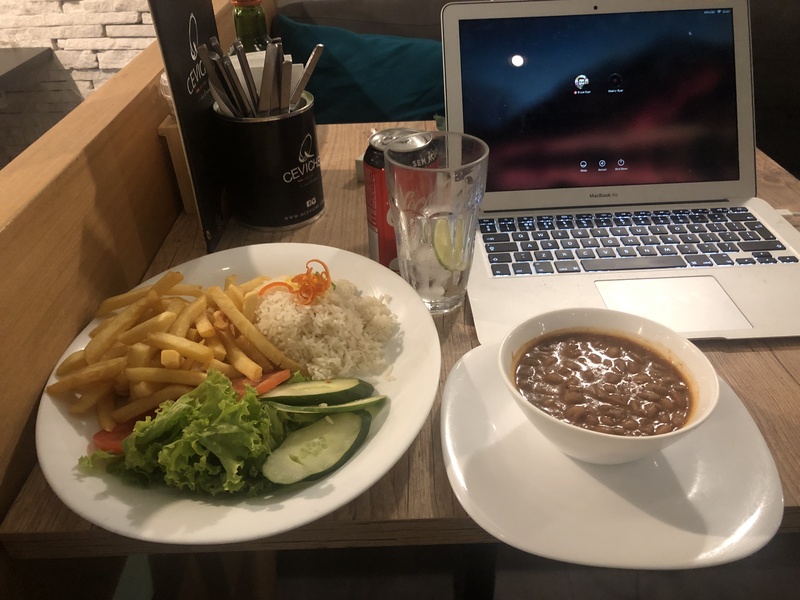 Once I’d paid my R$8, the screen gave me a 5-digit code. (These codes only use the digits I, 2 and 3.) I put my credit card in the slot on a bike-holder and keyed in the code. The bike stubbornly remained attached to its holder. I tried this again – still no joy. I then found the pillar could give me another code, so I tried that with the same bike-holder. Still no joy. I then tried the code on another bike-holder. It worked. I think the secret is to key in the code, wait for a green light and then immediately pull out the bike in one motion. Any hesitation causes the holder’s lock to re-engage. There is no time to remove your credit card from the slot, so I suggest you don’t try to get a bike if there are any shady-looking characters near you. Someone is in favour of naughty things. Anyway, as soon as I got my bike, the heavens opened! I was soaked in seconds, but it was warm rain so I chose to carry on. Fortunately, I’d put my jPhone 8plus in the holder I bought yesterday before I tried renting a bike, and I could attach this holder to the front luggage-rack, so it wasn’t in any danger even though I’d had to take it out of its Lifeproof case. The cycle to the university was quite easy. The bike had 3-speed Nexus gears, decent brakes and lights, and two-way cycle-paths along the centre of the road took me almost all the way. 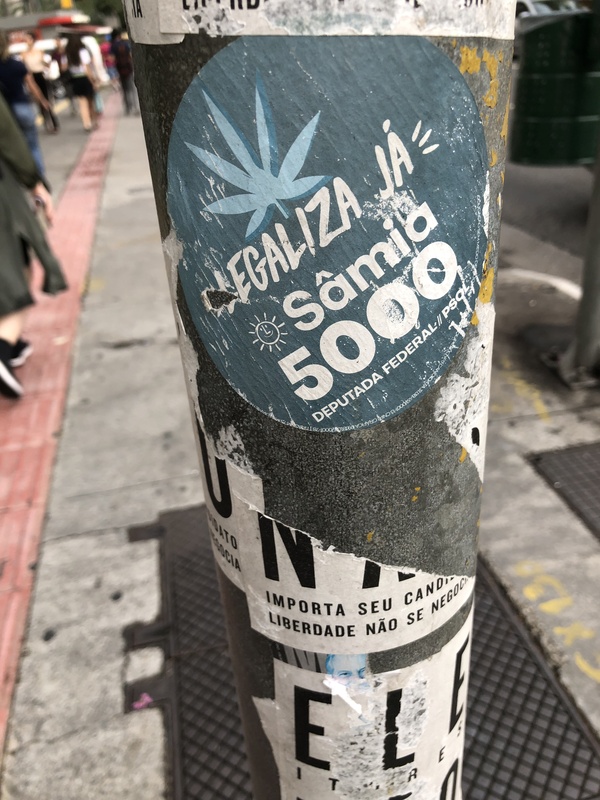 The only slight issues were that there are many road-lanes crossing the central reservation, but easy observation of traffic-lights tells you when it’s safe to proceed, and that the bridge across the Pinheiros river has a narrow shared-use pedestrian/cycle-path that has a rather cracked surface. Also, transport-branch military police were on duty at some junctions, their hands ostentatiously on their pistol-holsters. 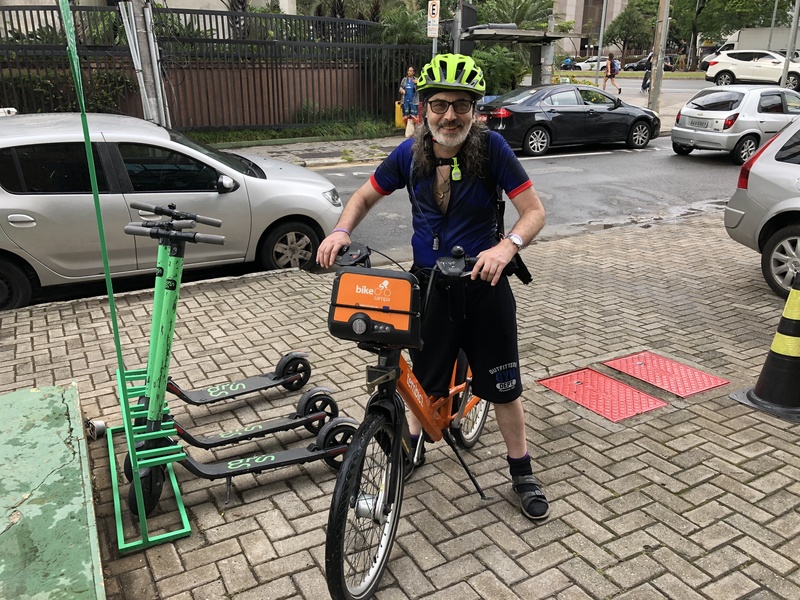 For this sort of short journey, the Itau bike was ideal – it’s built to take many kerb-bumps and abuse at the hands of infrequent riders. I missed my own bike with its 3*9 gear-range, disk-brakes and familiarity. That would have enabled me to slip around pedestrians, and cross junctions much more easily. However, he wouldn’t have enjoyed the rain. I entered the university via a side-gate and tried to ask the security-guard how to get to the production engineering faculty. He seemed to indicated that I should lock up my bike at a nearby stand. Because the bike didn’t have a lock, and because I was still dripping, I just headed back to the hotel. I’ve had to change all my clothes – even my undershorts were soaked! Even the money in my shoulder-holster got wet. 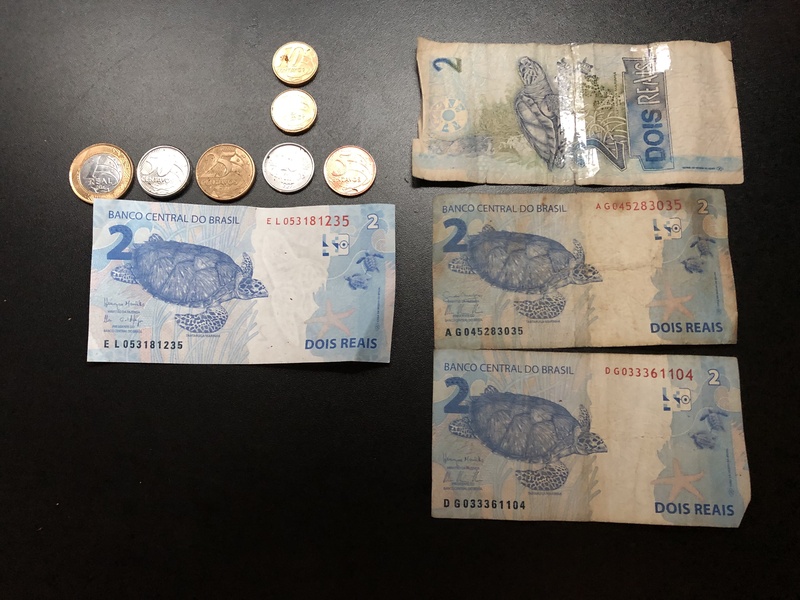 I’m intrigued that two types of 10-centavo coins and two types of R$2 notes are in circulation. Click the image to see the cyclemeter data. This entry was posted in other research by Bruce Ryan. Bookmark the permalink.